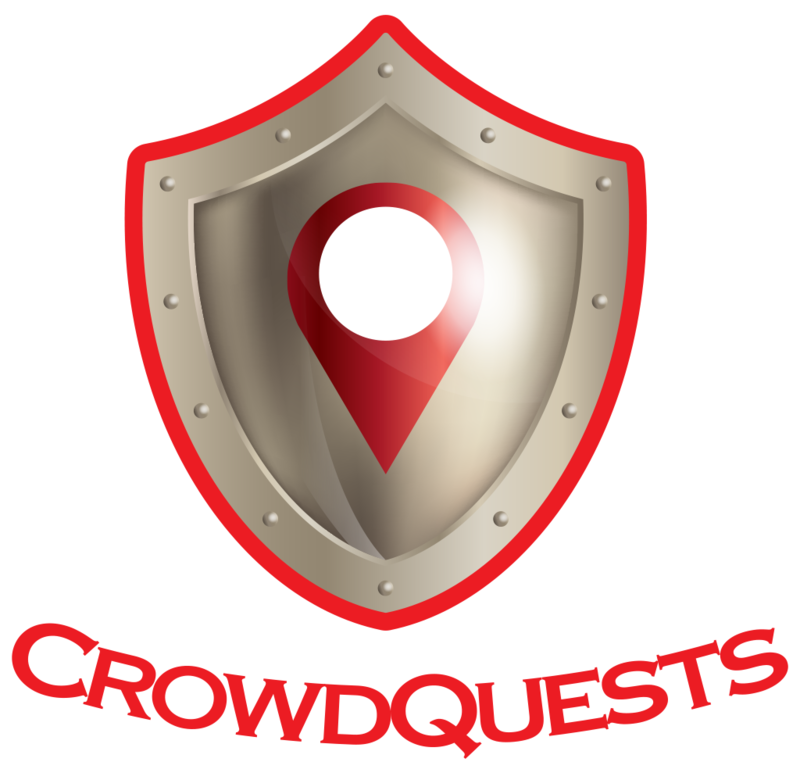 CrowdQuests specialises in field data collection. Get your data crowdsourced or use your inhouse team or field staff to collect your data with easy to use mobile phone apps. Your staff and contractors will love the ease of use our apps make your data collection. Using the smarts within today’s smartphones you can harness the automatic data collection as well as augment it by notes and photos taken by your field team. Your team, crowdsourced or together you can collect and verify data through the year to keep your data as up-to-date as possible.